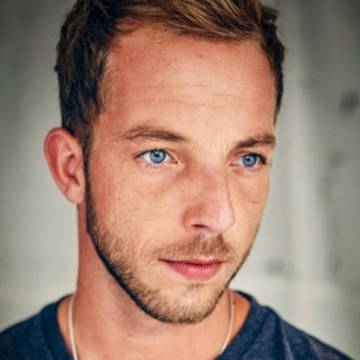 When James Morrison broke onto the scene as a soulful singer-songwriter in 2006 even he couldn’t have predicted that he would become the template that allowed a wave of likeminded musicians to enter the field. Now, almost ten years on, Sam Smith, Ed Sheeran, George Ezra and James Bay are all crowding the charts, following the same format; one guy with a great, soulful voice and a guitar. They’ve all cited him as an influence but does Morrison take some credit for paving the way? “I don’t really see it like that, I was just lucky to be one of the first”. Now, coming into 2019, Morrison has made a brand-new album that is his most honest and powerful set of songs yet. To be released this year, the album explores his relationship, being a father and his family, as well as his experiences with dark times and light.